Forget party politics, this is about power to the pedal. 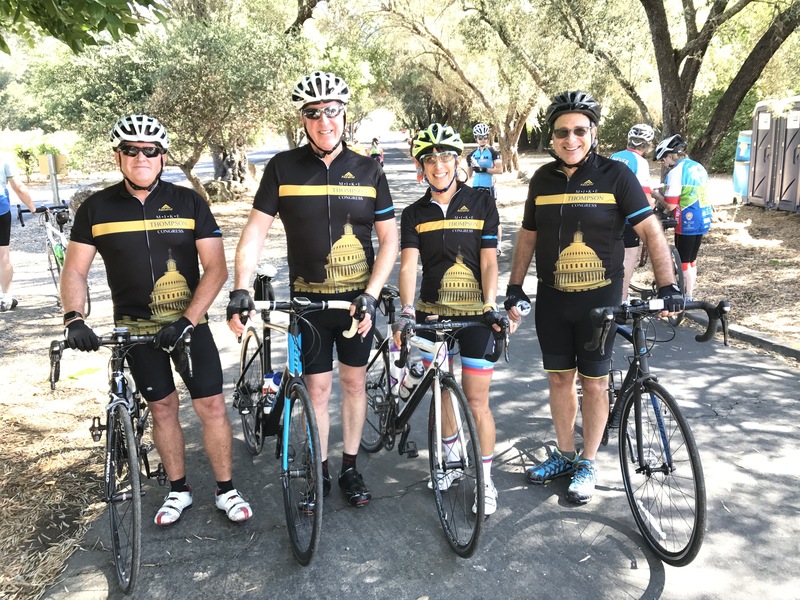 Join Congressman Mike Thompson, Senator Bill Dodd and Napa Sheriff John Robertson for a private, fully-supported 25-mile Napa Valley bike ride, followed by a scrumptious lunch at Silver Trident in beautiful Yountville. 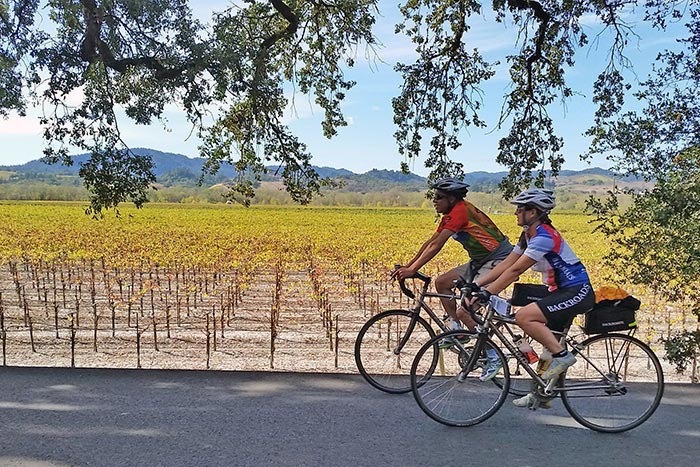 All cyclists will receive a special gift bag and the great feeling that a bike ride combined with doing something good for your community brings. 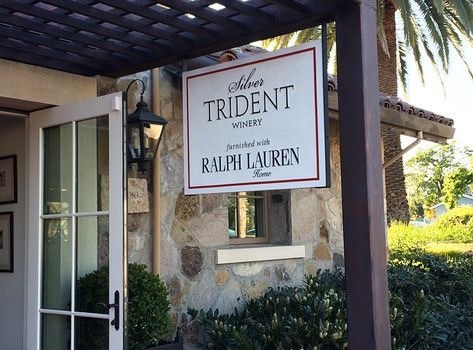 This event is a fund raiser for the Vine Trail.